In the UK, fruit and vegetables are cheaper, and even packaged food is healthier. As I flip over packets back home in Sainsbury’s or Tesco’s for a weekly shop, I usually recognize the ingredients of the products I buy. Products like hummus and salad dressing contain a few understandable ingredients, whereas over here even the so-called healthy options, tooting their healthful advantages in bold, disguise msg under ‘natural flavor’ and possess a whole host of other nasties. There are nigh forty ingredients to exemplify on the ‘healthy’ ranch dressing in our fridge, which I bought in my then naivety. The hummus I purchase in England only lasts three days after opening, but that at least tells me its fresh and -like all real food- has a short shelf life. Yep, I’ve learnt that you really have to home- make things like sauces, mayonnaise, dressings and dips over here. Unless, of course, you want to pay a swollen price for a minuscule choice of products, best sourced from a health food shop. And for that opportunity to home-make, I’m ultimately grateful. It is more time-consuming but its very rewarding- and twice as yummy. 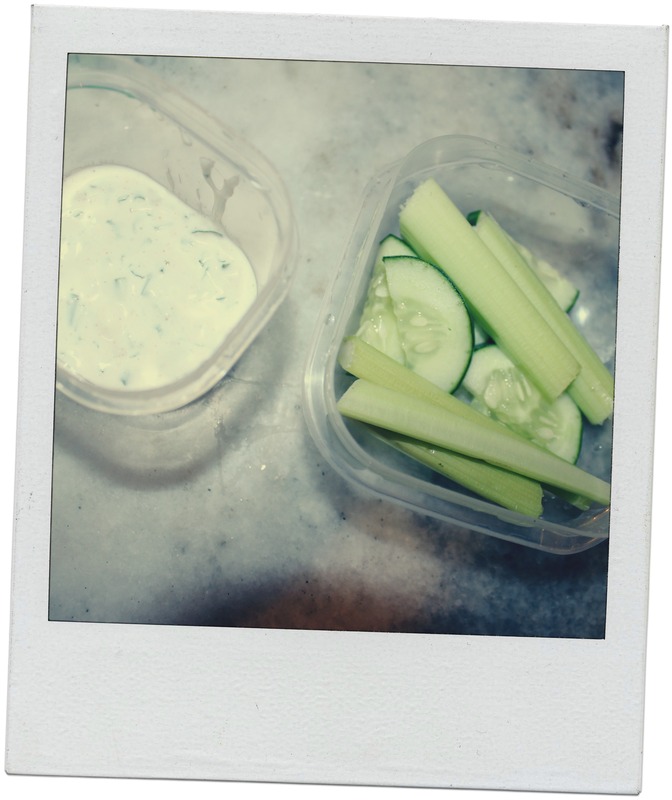 I send Sophie to school with a homemade ranch and celery sticks, which she asks to be included in her lunchbox. Sometimes I ask professor Google for recipes, but Rouxbe Online Cooking School has been my Stateside saving grace. I recommend it wholeheartedly, and is available wherever you live in the world. Rouxbe contains videos on every aspect of cooking from selecting knives and chopping, to preparing and cooking specific meats and mastering the five mother sauces, which opens up a whole new culinary world. It even taught me how to properly boil an egg, a skill I thought I’d required at uni:-) You can enroll in courses and synthesize your growing knowledge into quiz’s and practices, even having a chef on hand to grade your work and answer questions. At present I’m relishing my plant based cookery course. The recipes too are sensational. So if you want to get excited about food preparation and delight your taste buds, consider Rouxbe. But back to school…when my kids attended an English school, I didn’t have to make a packed lunch. My late Dad, generously, bought them a hot meal everyday at lunchtime. The wonderful thing was the food menu came to me online so I was able to select a healthy, nutritious meal for them, weeks in advance, bypassing any decision they would be faced with in the cafeteria line about what they’ll eat. Even though my kids are versed on healthy food, there’s no way my son would choose regular milk over chocolate, or carrot sticks over french fries. In the UK they were saved that decision, and handed a tray. (In fact, even when I was young we weren’t offered the type of junk that regularly gets served up in school cafeterias over here.) The school food my children were offered in England was proudly locally and consciously sourced, providing nutrition and options for specialty diets. As an infrequent meat eater, we’d often plump for a vegetarian option. Perhaps it’s an ignorant theory, but do you suppose food is healthier back home because in the UK we have a National Health Service? So to pollute the bodies of the populace with poisons would be foolish, winding up costing the government a fortune in caring for patients with its residual outcome, such as heart disease, diabetes and strokes? Over here, well, if you make poor food choices, which eventually cause disease, the doctor’s bill is yours. 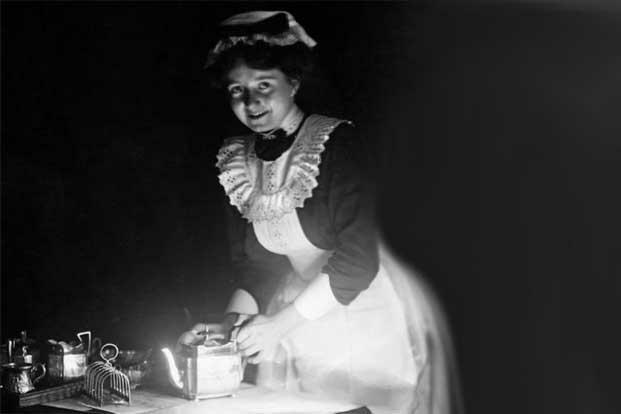 Talking of doctors, most middle-class families in the UK at the turn of last century had live-in servants. Even if you only had one maid she’d be a ‘proper cook,’ as I affectionately say, skilled at baking, pastry, butchery and in general making everything from scratch, with no labor-saving devices to help. So I think Michael Pallan’s advice in his book In Defense of Food; An Eater’s Manifesto is apt; if your great-grandmother wouldn’t recognize it, don’t eat it. Apart from that, I fell hook line and sinker for the lures of chain health supermarkets over here, negating to read labels, trusting the inflated price tag meant I was making a healthy choice. I fell for labels such as organic, whole-wheat, all-natural, gluten free and no preservatives added. But now I feel I have a clearer grasp on the food industry, and I’d like to share my humble findings with you. I’ve stumbled across some wonderful teachers and resources and have some must-share recipes to pass along to you. But seeing as I’ve nigh swallowed up my word count lets save it for next time, in fact, this subject may be stretched over several forthcoming blog posts. Next time I’d like to chat about the great Medical Medium, Anthony William, and pass along his wisdom to dissolve the confusion about reading labels. The post after that will be dedicated to feeding fussy kids, and the tips and tricks I’ve fostered over the years. 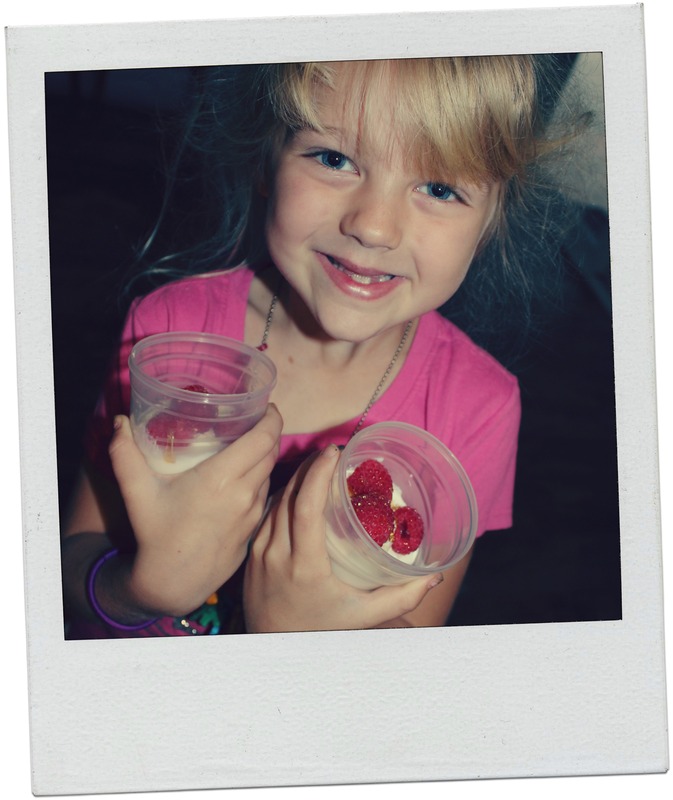 We mum’s, dad’s and caregivers need as much inspiration as we can from one another to sneak healthy food into our little ones, so I’d love to hear your advice too. In the meantime, I wish you a brilliant, bright day. This entry was posted in Domesticity, Expat Stuff, Health, Nutrition.